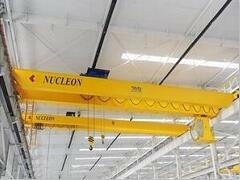 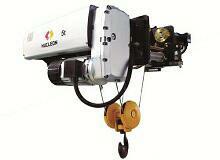 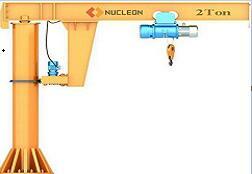 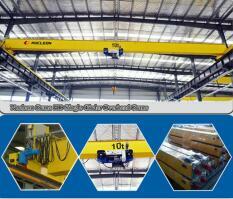 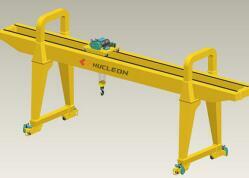 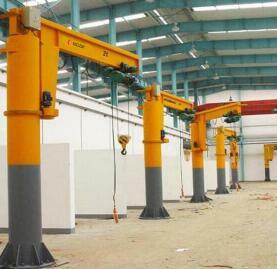 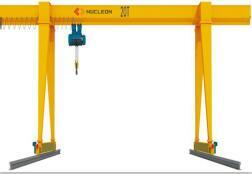 China Nucleon Crane Group is located in Xinxiang City Henan Province, the biggest crane manufacturing base in China. 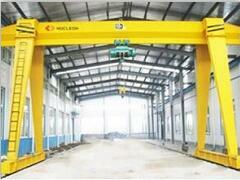 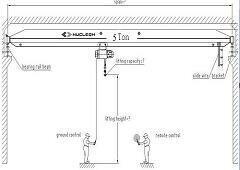 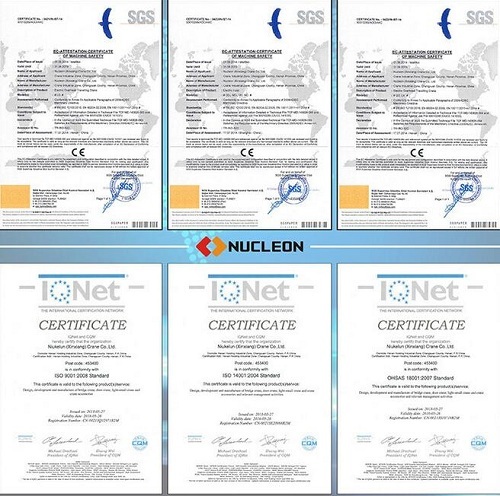 Specialized in crane design and manufacturing, we have passed ISO 9001:2000, CE, SGS. 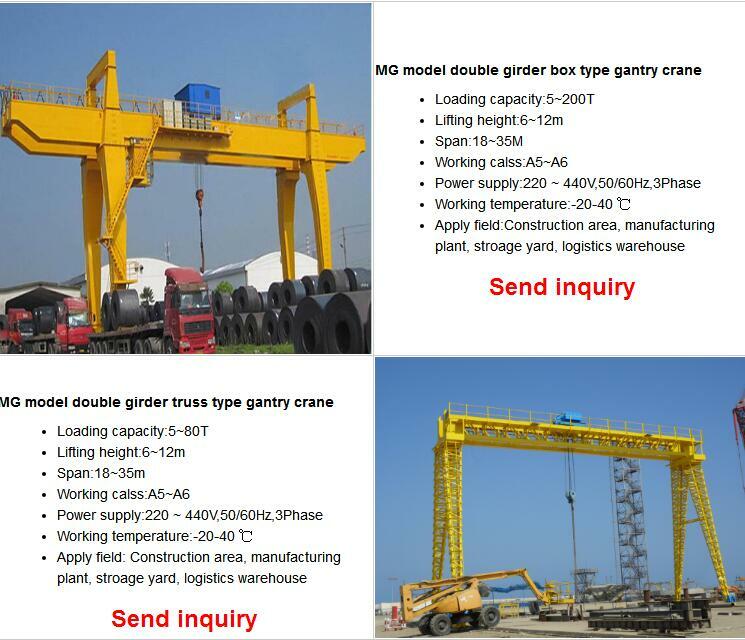 Up to now, we have exported cranes to Russia, Uzbekistan, Philippines, Bangladesh, Australia, Qatar, Tanzania, Singapore, Saudi Arabia, Pure, Brazil, and Nigeria and etc. 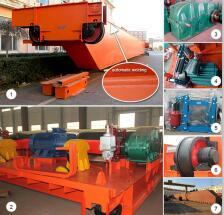 Many clients all over the world, even the best-known companies in the word, such as Italy IMF Group(the biggest complete set of foundry equipment supplier in the word), choose we.